Picasa 3 is a all in one photo organizer for Windows from Google that makes it easy for you to manage and edit your digital photos, then create online albums to share with friends, family and the world. Picasa finds and organizes all of your pictures & video files by Albums, folders & custom tags. 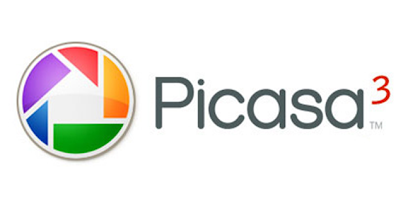 Picasa allows you to search, play videos, view, edit & manage photos with more comfort. It has built in face recognition system so that you can add name tags to the faces identified in your photos. With Picasa 3 you can share photos online by uploading them in Picasa web albums, place pictures in Google earth with Geo-tag & sending pictures with e-mail. Picasa 3 Website.